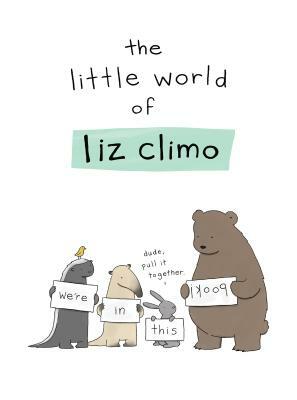 It's hard to call a book cute without slighting it, but this book is cute, and great. Full of wit and tenderness, Climo's anthropomorphized world recalls Marcel Dzama without the arch violence. 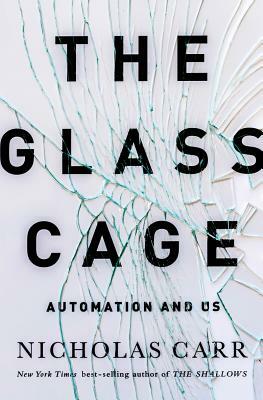 The effects of the technological advancements of the iPhone era, and it's now up to the users, which by now is most of us, to use these devices as tools, and not the other way around. 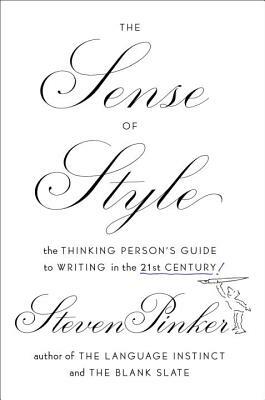 The brilliant and ebullient Steven Pinker applies his keen sense of social science and linguistics to the questions, or stalemate, of contemporary writing debates. 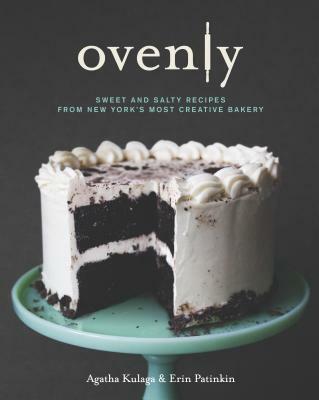 At last, the greater world can approximate the abundant sugar-dusted pleasures that we in Greenpoint can taste every day.